Our Dining Breaks are guaranteed to excite your taste buds! 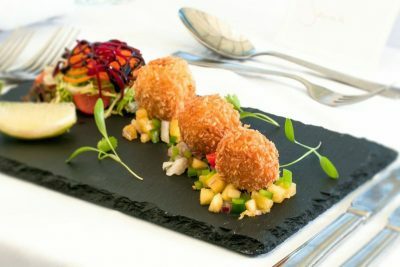 Cornwall enjoys a wealth of culinary talent, fresh seasonal produce and stunning locations, placing it firmly on the gastronomic map. 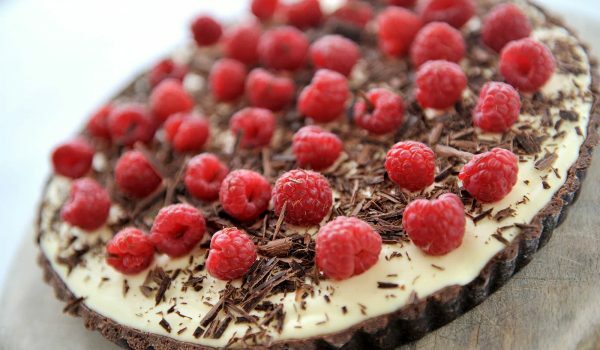 For a supplement of only £39 per person you will receive £50 worth of dining in two great restaurants. 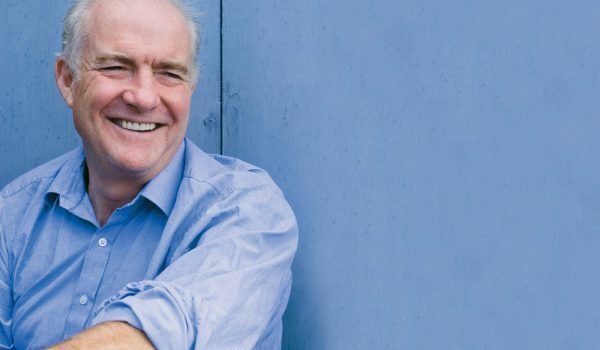 Rick Stein currently has eight restaurants in Cornwall. 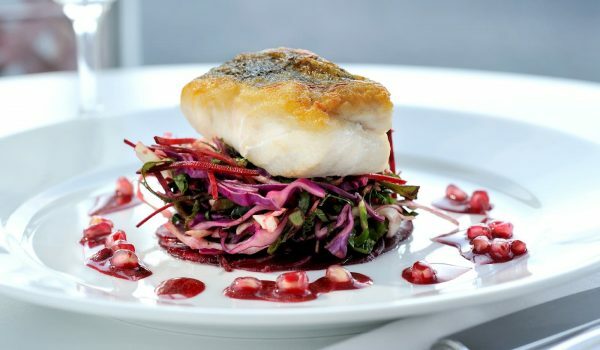 From his flagship Seafood Restaurant in Padstow, to more informal dining at The Cornish Arms, plus hearty fish and chips and even takeaways, there’s something for everyone. With Rick Stein’s dining card, the balance on the card will be reduced down, so you do not have to spend the full value at one sitting, although the card does have an expiry date. Fifteen Cornwall was opened by Jamie Oliver and is a unique blend of great food in an incredible location on Watergate Bay with an inspiring commitment to social enterprise. Providing a training and development programme to nurture and train young local talent to become outstanding chefs by using the magic of food to excite and inspire. Fifteen Cornwall uses the freshest seasonal and locally sourced ingredients to bring Italian dishes to your table – but with a Cornish twist! The menus change daily and the friendly, knowledgeable staff can advise you on the foods provenance and which wines complement each delicious dish. Add the stunning views over Watergate Bay of sand, sea and sky – Fifteen Cornwall really has it all. 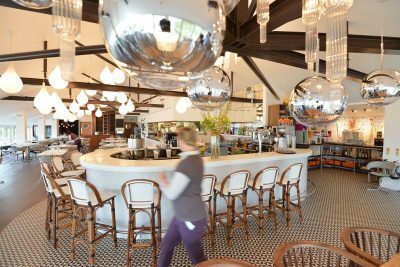 Fifteen Cornwall is open for breakfast, lunch and dinner. Whilst the evening is geared towards a more adult experience – there is no children’s menu available at this time – children aged 4 to 12 are welcome during the day, plus at sittings before 7:30pm. At Fifteen Cornwall the value of the voucher must be used in one sitting. No change will be given for food/drink at a lower price and the voucher has an expiry date. 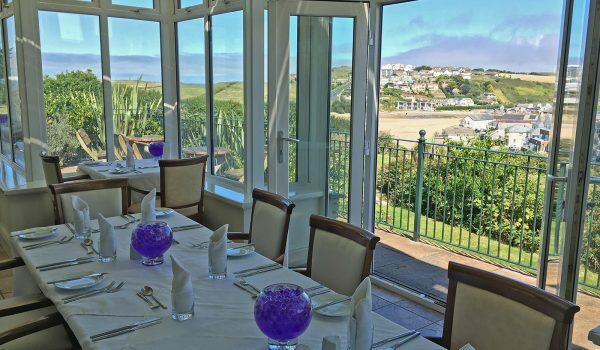 Beaucliffes is situated at Porth Veor Manor Hotel in the neighbouring bay, Porth, where the dining room overlooks the lovely sandy beach. Why not arrive early and enjoy the friendly service in the conservatory bar, which opens out onto terraced lawns, or in winter sit by the open log fire? 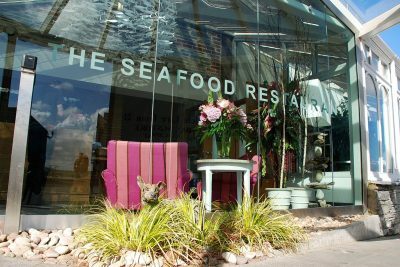 The Fifteen Cornwall voucher or Rick Stein Dining Card, as chosen by you, will be in your Welcome Pack on arrival. 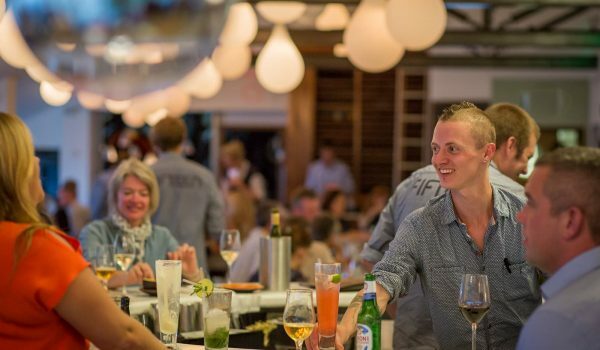 For Fifteen Cornwall and for most of Rick Stein’s restaurants, please book your table reservations direct and in advance. When it comes to paying, just use the Dining Card/Voucher that we will provide. We will make the table reservation for Beaucliffes at the time of booking. The voucher for Beaucliffes is valid for the dinner menu (excluding drinks) and your booking confirmation is also your voucher. This great dining offer is available when booking the standard prices for any accommodation featured on this website. The FREE night deals shown in the standard price grids are valid in conjunction this Dining Offer, however, it is not valid in conjunction with any other special offer. Please note all costs at each restaurant, in excess of £25 per person, will need to be settled by you direct.